Good morning Yankees family and not only a welcome back to the blog this morning, but welcome back to baseball as tonight marks the official end of the All-Star Break for the New York Yankees. 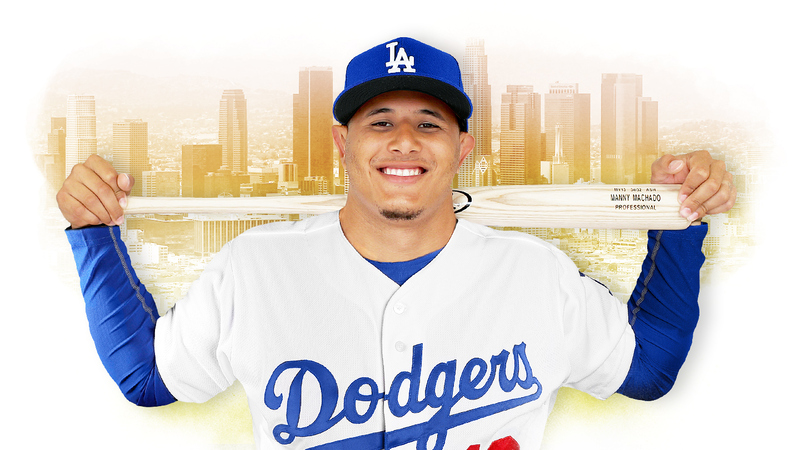 I have to say that I don’t have the same excitement to head into the second half that I have in years past, not after the news that Manny Machado would be heading to the Los Angeles Dodgers. I fully understand that the Yankees didn’t need Machado, and truth be told I wouldn’t want to give up five prospects in order to acquire him since he is a rental, but I have to admit that after all the news, reports, rumors and speculations I began to get my hopes up about acquiring him just a tad. Oh well, water under the bridge. The rumor mill is silent for the Yankees and that is when Brian Cashman tends to do his best work, I guess we will just have to be patient and trust the process. Welcome back! Let’s do this! And baby, I love you! Always have, always will.